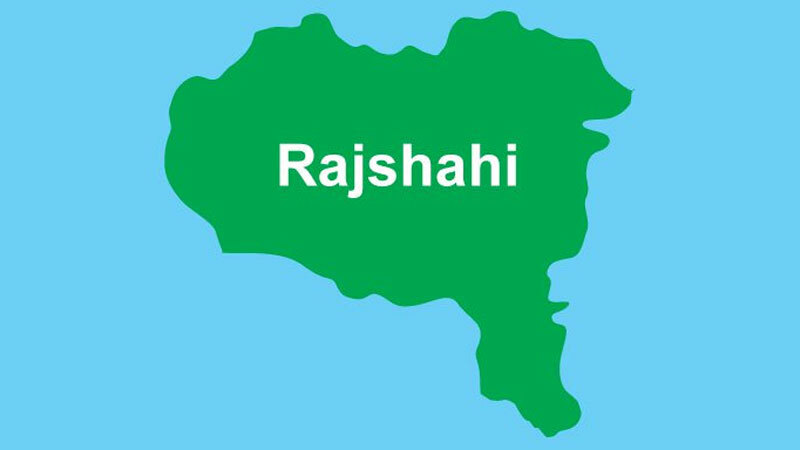 Two workers were killed when a crane collapsed on them at a multi-storied under-construction building in Shah Makhdum area in Rajshashi on Sunday. The deceased were identified as Mustazfiul Islam, 22, and Babu Mia, 35. The crane fell on them when they were working at the site of a technical training centre project around 10:00am, said Zillur Rahman, officer-in-charge of Shah Makhdum Police Station. Mustafizul died on the spot while Babu succumbed to his injuries at Rajshahi Medical College Hospital around 11:30am, the OC added. Necessary actions in accordance with law will be taken, the OC added.